Health and Safety - J.H. Maxymillian, Inc. 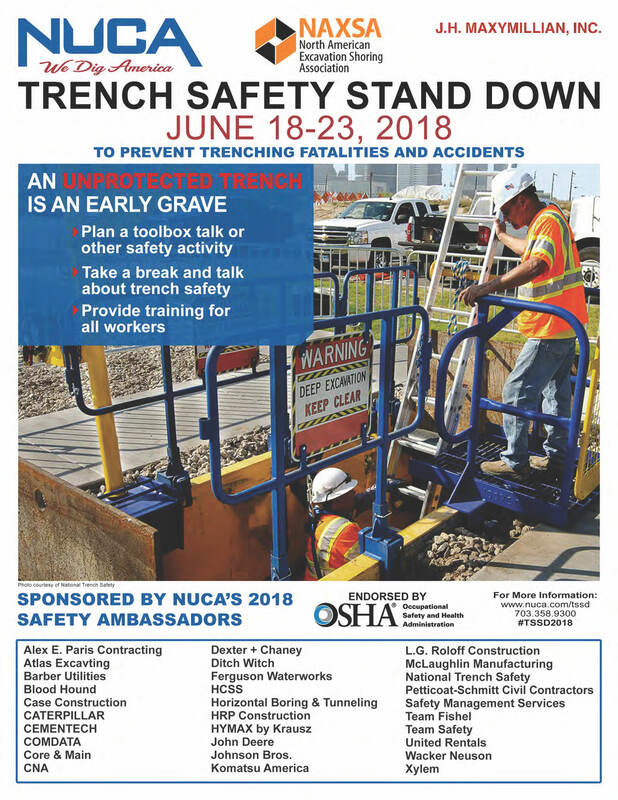 Employee safety is necessary to our success and a condition of employment. Injuries are preventable​ and the responsibility of everyone. All employees have a right to information and training​. Maxymillian has developed a comprehensive Health & Safety Program to meet industry regulations and client expectations. We participate in ISNetworld, an International Health & Safety tracking and compliance program and more than 100 of our employees have 40 hour OSHA HAZWOPER training. Safety is one of Maxymillian’s core values. We conduct projects with the greatest care for the health and safety of our employees, subcontractors, customer personnel, and the people in communities in which we work as a standard of our service. Construction projects are a full team effort, therefore everyone on-site is expected to assume responsibility for maintaining a safe work environment. 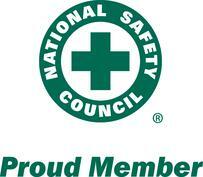 Maxymillian’s emphasizes health and safety precautions in all phases of our projects because to us, safety counts.